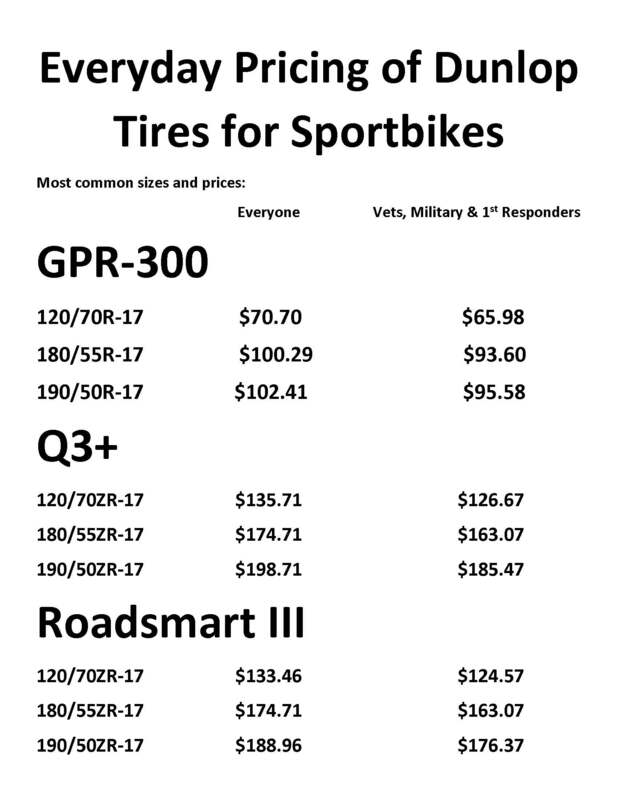 Check out our prices before you purchase on the internet. With our low everyday prices and rebates, you’ll generally pay less purchasing from us than the internet. Our everyday prices are 25% below suggested retail. If you are a Veteran, Active military or First Responder, you receive 30% off. Located on the Westside of Olympia, minutes from I-5 and HWY 101, I’m here to serve the motorcycle tire, brake, fluid/filter and maintenance needs of South Puget Sound and surrounding counties, specializing in Harley Davidson motorcycles, with all brands welcome. 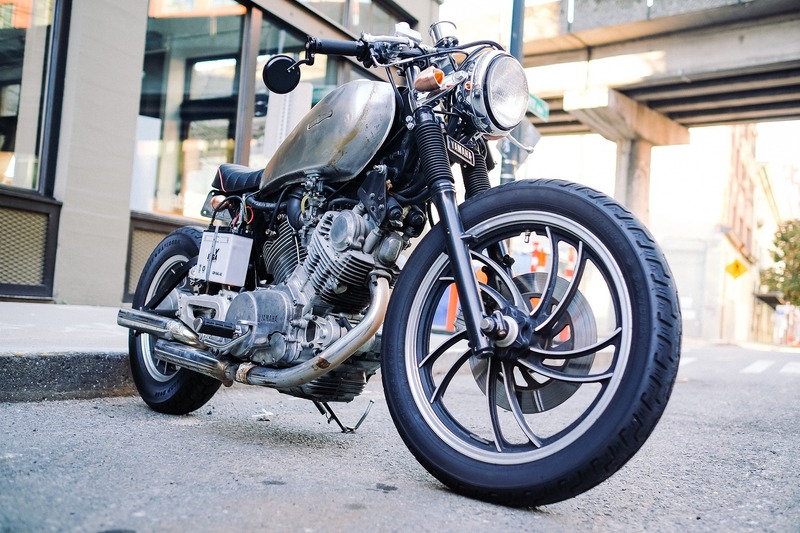 We provide the very best in motorcycle maintenance and tire service. We are a Dunlop Pro dealer and we can offer very competitive prices with rebates and unmatched service. Peace of mind. We ride on 2 areas the size of a credit card which our lives depend on. Why skimp here? I’m a Dunlop Pro Dealer. 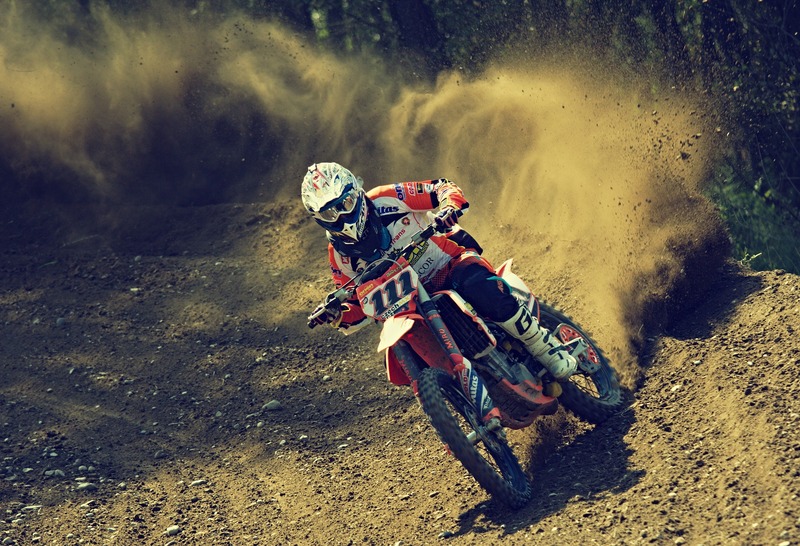 We also carry Continental, Metzeler, Avon, Bridgestone, Kenda, IRC and Dual Sport/Adventure/dirt bike tires also. I do maintenance, fluid/filter/brake pad changes in addition to tires and have an array of parts/apparel. We carry Maxima, Lucas & Bel-Ray Fluids, K&N/S&S Filters. Why? Because they’re the best, of course. 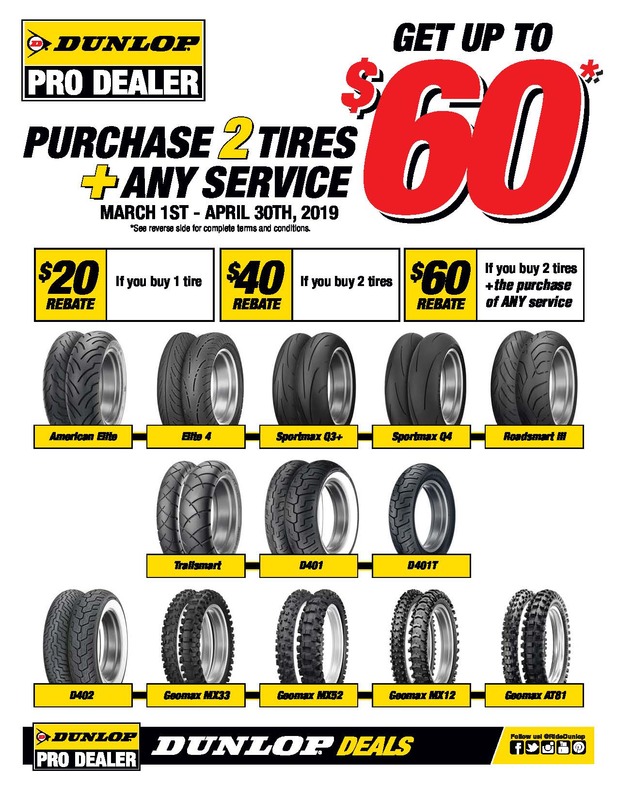 Check with me before your next internet purchase, you might be surprised at my competitive prices and being a dealer, I, not you deal with the manufacturer if you have a tire issue. I started riding dirt in 1969 and street riding in 1975. I’ve done most of my own wrenching the whole time. I take the same work ethic and demand for quality into my shop as I did for 18 years in my contracting business. Do it right or don’t do it at all. Is there any other way?